Benjamins are delighted to bring to the market this well presented semi detached Two Bedroom Home. 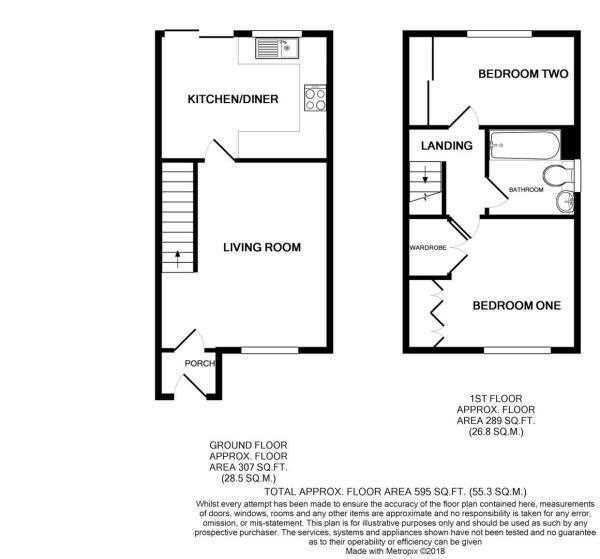 The property provides accommodation which includes an entrance porch, living room and breakfast kitchen area with patio doors opening into the rear garden on the ground floor, with the first floor landing giving access to two good size bedrooms and a fitted bathroom. The property benefits from UPVC double glazing and has well maintained established gardens to the front and rear with a driveway at the side of the property providing off road parking for at least two cars. 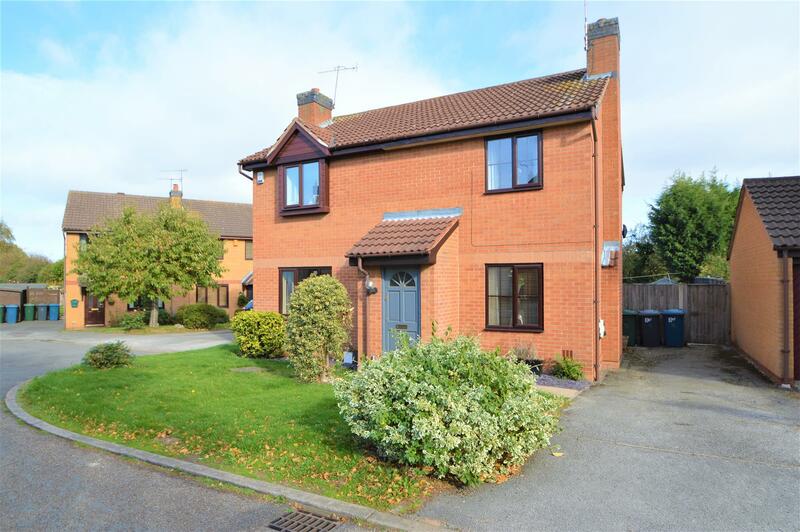 Situated in the sought after South Nottinghamshire village of Cotgrave, the property is within easy reach of excellent facilities including schools, shops, a leisure centre, golf course and country park. UPVC double glazed window to the front elevation, ceiling light point, cupboard housing the meters and alarm control panel, laminate flooring. Wood effect work surface wall, drawer and base units, tiled splash backs, inset one bowl stainless steel sink unit with mixer tap, space and plumbing for both a washing machine and a slimline dishwasher, integrated electric fan oven with a four ring gas hob and extractor fan over, space for two further under counter appliances. UPVC double glazed window to the rear elevation, two ceiling spot lights and one pendant light fitting, storage heater, tiled effect vinyl flooring, patio doors leading out to the rear garden. Ceiling light point, loft access hatch to the loft space above, doors giving access to two bedrooms and the bathroom. UPVC double glazed window to the front elevation, ceiling light point, wall mounted electric storage heater, built in wardrobes, over stairs airing cupboard housing the hot water cylinder with shelving. UPVC double glazed window to the rear elevation, ceiling light point, electric storage heater, built in wardrobe. Partly tiled and fitted with a three piece suite in white comprising a wood panelled bath with an electric shower and glazed screen over, and a vanity unit housing the concealed flush wc and the wash hand basin. Opaque UPVC double glazed window to the side elevation, ceiling light point. To the front of the property there is an attractive lawned garden with various shrubs and a pathway leading to the entrance door. The driveway at the side of the property provides off road parking for at least two cars. The rear garden includes a patio seating area with a shaped lawn beyond, planted shrub and shael borders, an external tap and light, timber storage shed, and fenced boundaries.